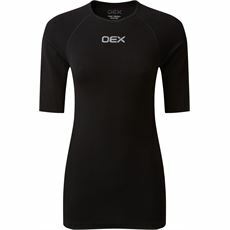 A base layer is an important part of your layering system. 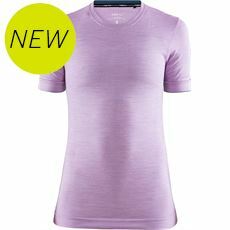 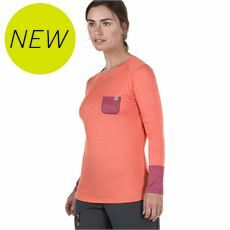 These layers can help keep you cool on warm days, or thermal baselayers can help to keep you warm during the colder months. 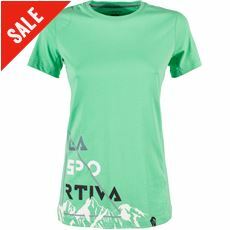 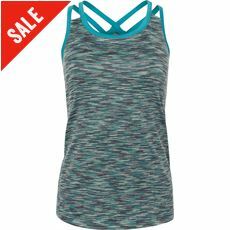 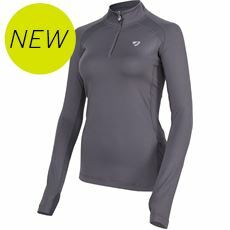 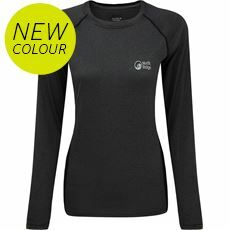 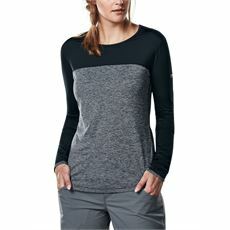 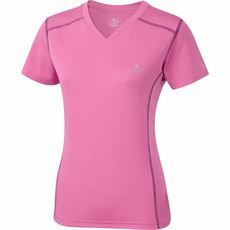 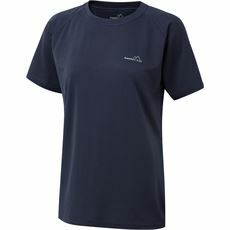 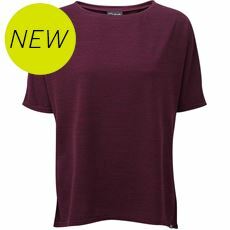 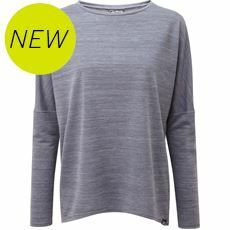 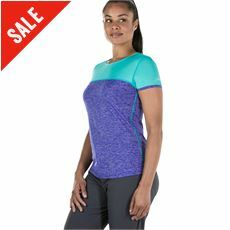 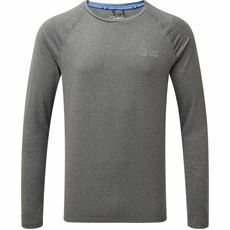 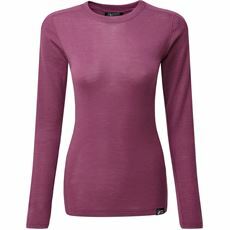 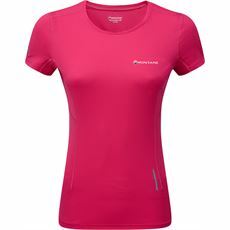 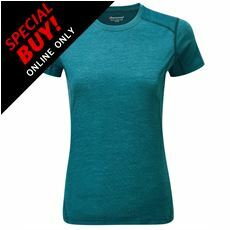 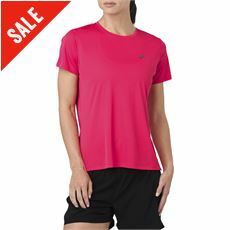 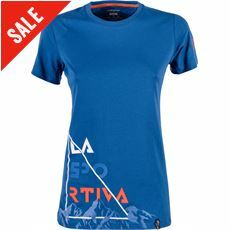 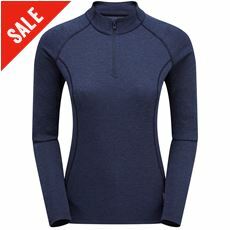 At GO Outdoors we stock a large range of women's baselayer tops from the biggest names in the outdoors.